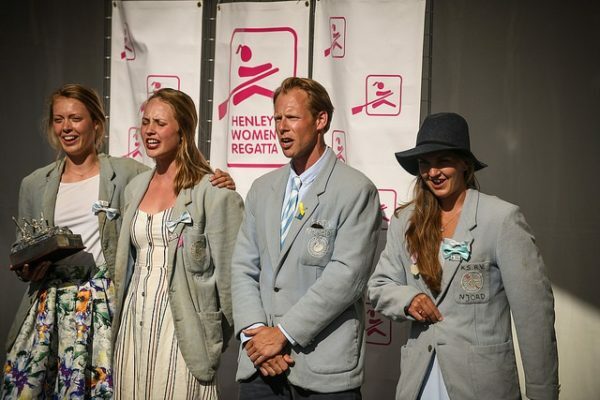 On behalf of the Committee, welcome to Henley Women’s Regatta. Overseas competitors have elevated the levels of competition at the Regatta since the beginning, and are a vital part of the Regatta experience. Enquiries about rules and entries should be sent directly to our Entries Secretary at entries@hwr.org.uk. Rowing CVs should also be sent directly to the secretary, or view our Events Rules. General information for international crews, as well as details on boat hire, housing, and the Overseas Crew Reception is provided below. For any further questions, please contact our Crew Liaison crew@hwr.org.uk. International Crews should make sure that they have read “The Events and Entry Criteria” and “The Regatta Rules” in addition to the following information. Please contact the Entries Secretary for help in deciding which event to enter. Rowing Ireland crews should contact the Entries Secretary for guidance. The Venue is not available until Wednesday before the regatta, and then only partially available until Friday morning, as much of the site is still under construction on Thursday. Therefore crews should have trestles available in the trailer park if necessary. Boats should only be placed on racks designated for each boat type. Overseas crews should note that they are advised to move boats to the Regatta Enclosure after 9am Wednesday 19th June to save costs. In addition, all crews are required to boat from the Regatta Enclosure during the regatta. HWR is run under British Rowing rules, which do differ from FISA rules. The wearing of a life jacket is compulsory for coxes. The Regatta is not able to supply lifejackets. Henley on Thames is a small town with limited hotel and B&B facilities. However, crews often stay with Crew Host families in Henley or nearby. HWR can assist you in finding a Crew Host family. If you have any questions e-mail the Crew Liaison at crew@hwr.org.uk. Or fill out our International Crew Accommodation Request Form below. The Crew Liaison has visited each house to verify details and meet potential Crew Hosts, in order to best help match crews with appropriate lodgings. Housing options span the full range from sprawling to basic and can accommodate 2-16 people. Rooms are generally shared, and often beds are shared. Generally, the closer a house is to the town centre, the smaller the house, although many large houses are within a fifteen-minute walk of the centre. Note, however, that it is about a 20-minute walk from the Market Square at the centre of the town to the launching and landing area for the Regatta. Housing prices are approximately £40 per person, per night, including breakfast. Some places provide access to the kitchen to prepare an evening meal, but this is increasingly less common. HWR can provide a list of clubs willing to hire their boats. E-mail the Crew Liaison at crew@hwr.org.uk for assistance in finding a boat. 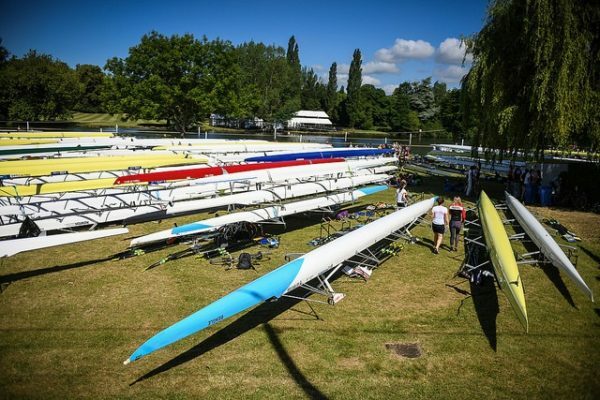 Alternatively, contact the manufacturer of the boat you wish to row, as many bring trailers of boats and providing on site repair and consultation during the Regatta. If they have run out of boats, they frequently have a list of their customers who own the boats locally and may wish to hire them to you. 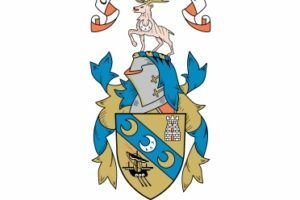 Resolute – use your current contact or visit their web page. This very popular reception always sells out weeks in advance. Booking is open now for crews and coaches. .